Learn how rebranding can completely change the future of a brand and bring in noteworthy commercial advantages. Apple, McDonald’s, Burberry, Old Spice… Yes, these are names of four huge and historic brands. It has taken years for them to establish themselves as what they are today. But interestingly, there is one thing that is common in all these brands – they have all undergone rebranding some point in time, and for various reasons. Rebranding is a process, by which the corporate image of an organization is changed. It could involve giving a new name, logo, marketing activities, or change in design for a brand. The idea is to create a different identity, that is unique from its competitors. There are several reasons why a company could go for rebranding. One main reason is to connect with its customers, and gain their trust. With new businesses sprouting everywhere by the day, the usual goal of rebranding is to influence a customer’s perception about a product, service or the company as a whole. The company may want to grow, expand, or innovate by tapping into new businesses and customers on this path. Or it may have developed a questionable reputation in the public eye, and may want to change that. Or may be forced to adapt, due to its competitive forces. Or it may be merging with another company. The reasons for rebranding are endless and subjective. At ADAMS, We also believe that rebranding can breathe new life into your business or product. And that happens only when there is mindful strategizing, creative vision, attention to detail and avoidance of cliché. Below are instances where we have successfully helped to revitalize two brands, for the better. In June 2015, we realized that the brand had to overcome the identity crisis it was facing. 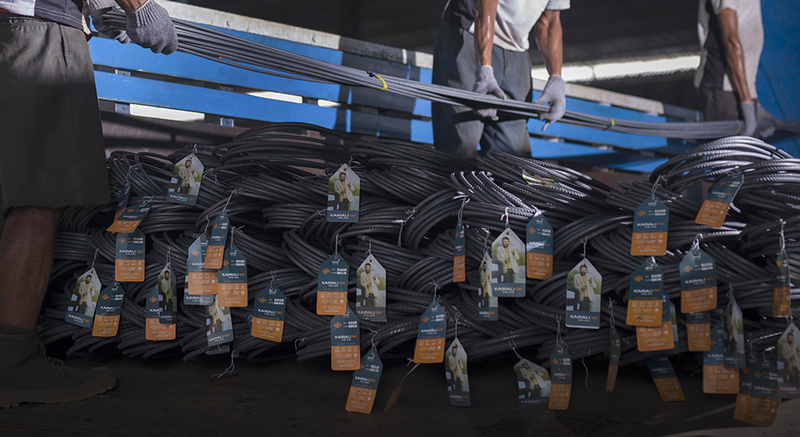 It had to identify as a separate brand from its earlier parent brand Kalliyath Steels. Although it was the first brand in Kerala to actually brand steel bars, it wasn’t being able to live up to that. 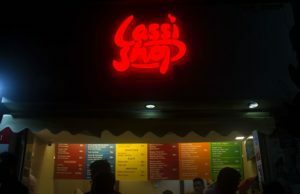 The brand’s visual identity – use of colors yellow and red – was being duplicated by every competitor. So there was no longer a visual differentiation. The brand was losing its voice and with a gradual drop in their sales too. A new Brand Identity was created as we figured that complete rebranding along with strong marketing activities was essential. The rebranding process strongly helped the client to make a big leap, way forward than its competitors. Following our efforts, Kairali TMT’s monthly sales doubled from 3,000 tonnes a month to 6,500 tonnes a month. This experience shows how thoughtful marketing and a changed brand identity – when done right – can catapult a company to new heights. 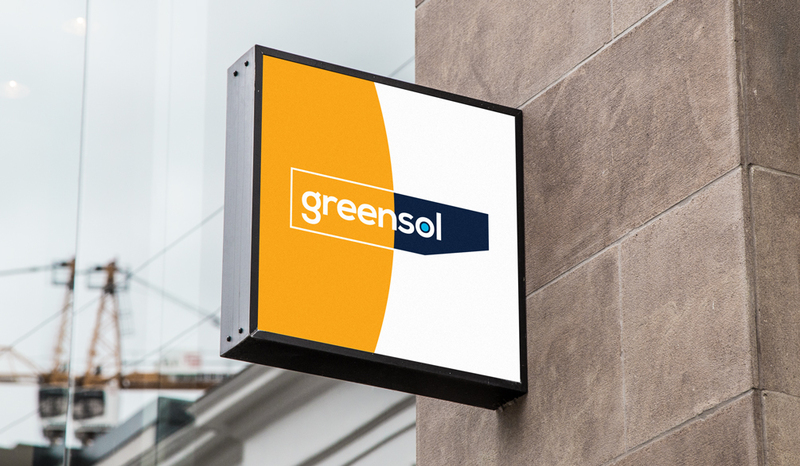 GreenSol was established in 2012 and doing really well. Five years later, they reached a point where they felt the need to revamp their identity to look better in the public eye. Because by then they were working with international bodies, meeting people from abroad, and realised that their brand identity also had to be on an international level. A lot of thought had been put into while designing the new logo. Applying our knowledge of technology and design, and researching on their target audience, the new identity and website was created. We standardized the way they communicated with the outside world. The rebranded image matched the values of the client, making them look credible and approachable with a differentiated corporate identity. Today, some of GreenSol’s clients include Chinnaswamy Stadium in Bengaluru, Bosch in Nashik, BEL Bangalore, TR Agro in Punjab, etc. Their revenue is expected to grow from INR 6500 Lakh to INR 20000 Lakh between 2018- 2022. The company is growing continuously, set on the path of massive progress. Rebranding can seem daunting, and at times be risky. But ADAMS’ strategic and creative approach which is unique for every client and its customers, makes it a rewarding process with noteworthy commercial advantages. If you are someone who is looking to rebrand your company, or need any kind of assistance on that front, please feel free to connect with us.